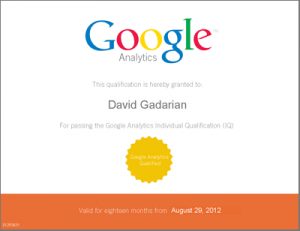 (If you are coming in through LinkedIn or StumbleUpon please click here to view this video directly on YouTube). Thanks again and I hope you get a chance to read this one. Also, let me say in advance that no I have not recently gone on vacation – I was experimenting a bit with my video process when I shot this so the it’s a little darker than I would like…. Also, here is a link on Amazon to purchase the book (NOTE: this is an affiliate link). 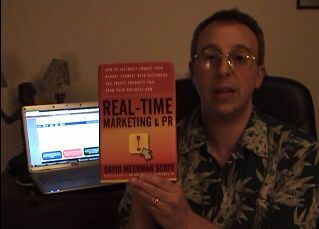 Hey David — thanks so much for the video review of my book and also for mentioning my speaking. Glad you enjoyed the book. Good luck implementing the ideas!